Sometimes when you overused your smartphone or opens too many applications at a time, your device may hang ( screen freezes ). This can be a traumatizing experience for those who have no idea how to reset the smartphone and get it back to work. 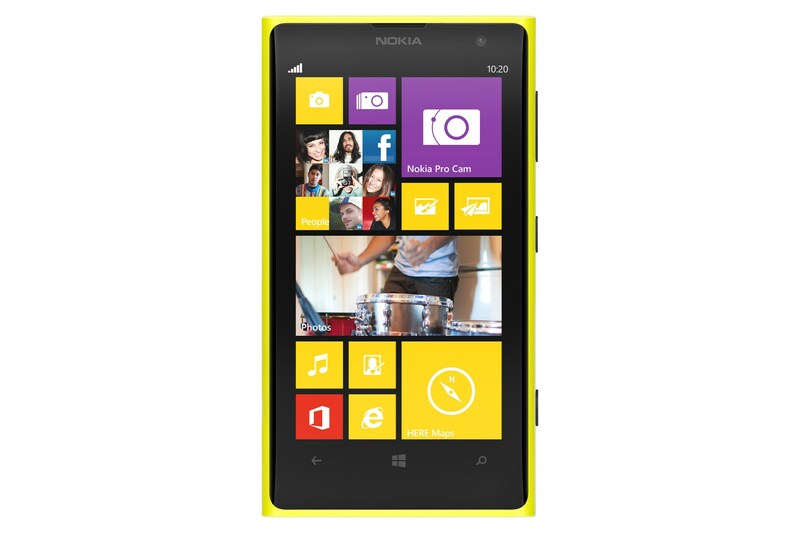 So today, we will be teaching you how to reset the Nokia Lumia 1020 if it happens to hang. After it vibrated, release the Power button while you continue pressing both the Volume Down and Camera buttons till it vibrates once again. This will delete all the data on your phone memory. That’s all you have to do! If you have any queries regarding any of the steps above, do feel free to comment below the post so that we are able to assist you!